Nuts are packed full of nutrients but too many is bad. The article discusses the effects of eating excess nuts and how many nuts you can eat every day. Nuts are among the healthy food items that boost heart health, fight cancer, reduce the risk of Alzheimer’s disease and even lead to weight loss. This is the reason that every time you feel hungry you reach out for this delicious and tasty super-snack. Almonds, peanuts, walnuts and macadamia nuts are all healthy nut choices. But too much of everything is bad. Overeating snuts may cause adverse effects on the body. Weight Gain: Nuts are a high source of fats. 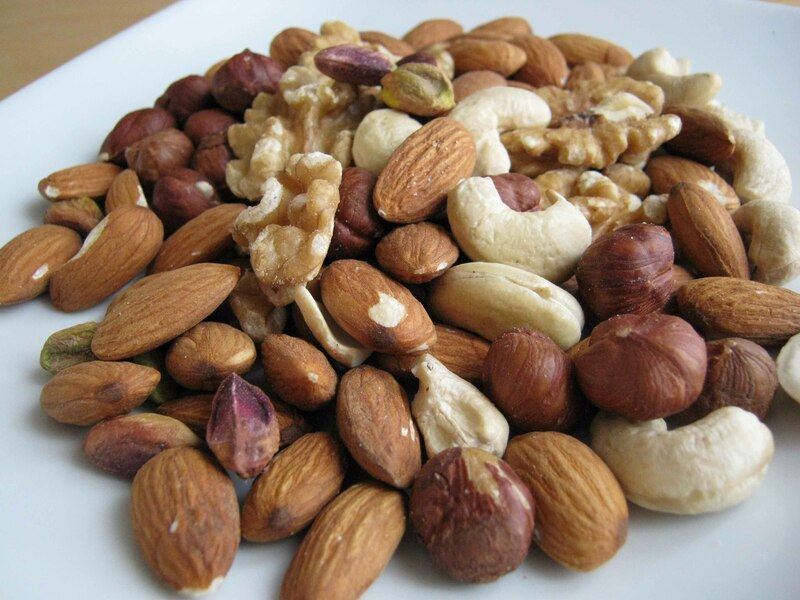 Although majority of the fat present in nuts is unsaturated fat and is beneficial in reducing levels of cholesterol, still high amount of fat implies large amount of calories. It is recommended that if you are consuming nuts as a part of your diet, you should subtract an equal amount of calories from elsewhere. Otherwise, you may gain excessive weight. High Blood Pressure: Salt is added to nuts quite often to improve their taste. However, this increases the amount of salt in your diet. Consuming excessive amount of salt can lead to increased blood pressure. You should eat unsalted varieties of nuts or you can try adding herbs and spices such as chili powder or Italian seasoning for a low-salt, tasty snack. Gastrointestinal Problems: Nuts are a rich source of fiber, which makes them a healthy food as fiber helps in digestion of foods. However, if you usually eat low fiber food, consuming high fiber by eating too many nuts may cause symptoms of gas, diarrhea and bloating. It is recommended that adults should eat about 20 to 35 g of fiber each day. 4 g of fiber is present in one handful of almonds. Rich Source of Phytic Acid: Grains are high in anti-nutrients such as phytic acid, which bind to some minerals and prevent their absorption by the body. Though grains contain high amount of these anti-nutrients, majority of the seeds and nuts have much higher content of phytic acid. Acne: Since nuts are difficult to digest, eating too many of them may result in a break out of acne. 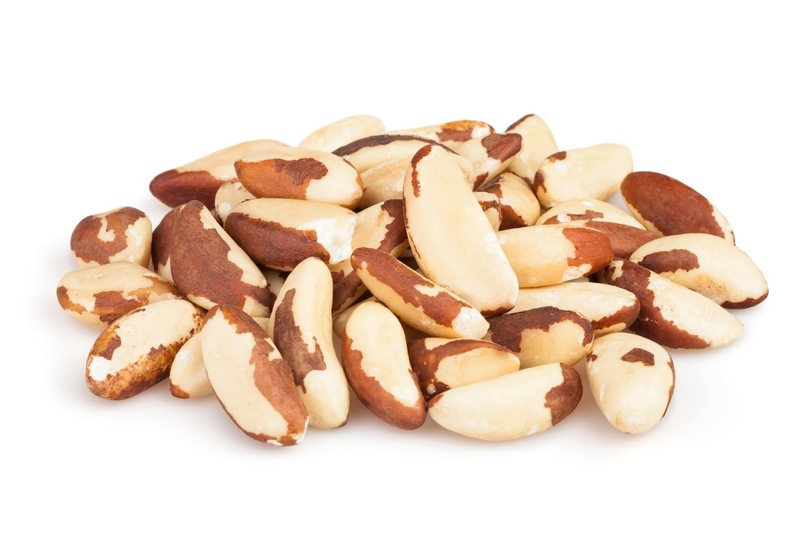 Selenium Poisoning: Eating too many Brazil nuts daily may lead to a rare disorder referred to as selenium poisoning, resulting in symptoms of hair fall, splintery nails and sore joints. How Many Nuts Can You Eat Every Day? Although they are one of the healthiest foods, they also have high amount of calories and fats. One oz. of almonds contains 14 g of fat and 163 calories. 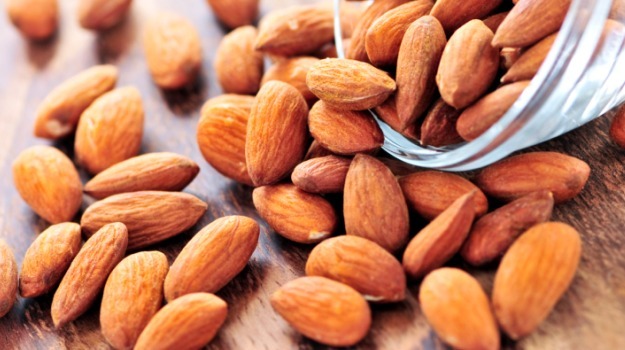 The recommended amount of almonds per day is about 23 almonds or 1 oz. per day. This rule is true not only for whole nuts but also for almond butter and almond flour. Cashews have a creamy texture, which makes them an excellent substitute for sauce, but they are also very addictive. 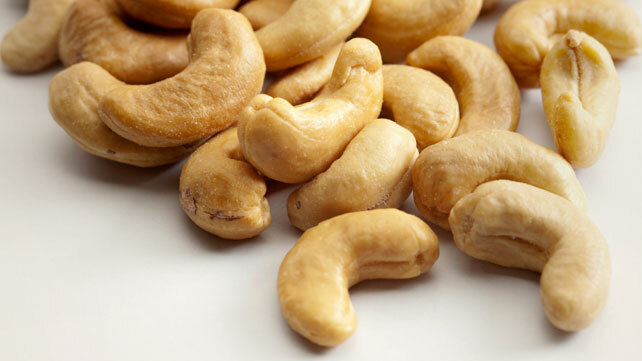 According to weight management expert, you should be eating only 4-5 cashews per day. There are various reasons for not eating too many nuts (cashews); however, one of the unique reasons is sensitivity in some individuals to amino acids phenylethylamine and tyramine present in cashews, which can lead to headaches. There are a lot of health benefits of walnuts and if you are not already consuming them, you should start. They are beneficial in decreasing your cancer risk and treating diabetes type 2. However, you should not overdo them. 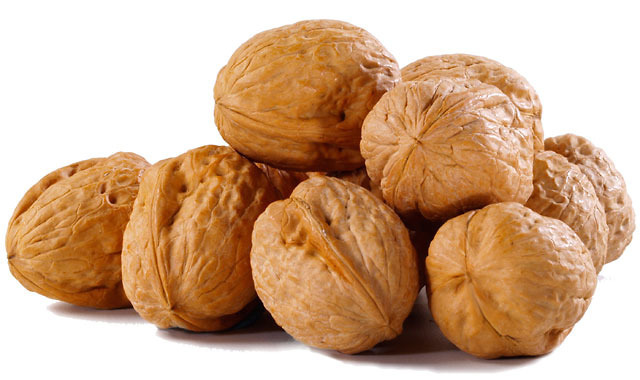 The recommended quantity of walnuts is 7 whole shelled nuts each day. The adverse effects of consuming excess walnuts are loose stools or bloating. Pistachios are quite high in calories; hence, it is recommended to consume only one-two handfuls per day. Three oz. of pistachios contain around 400 calories, which is quite high considering the fact that they are so easy to eat. You should be careful about the manner in which pistachios are served. There is not much sodium present in pistachios by themselves but if you are eating too many nuts (salted), it will increase your sodium intake. 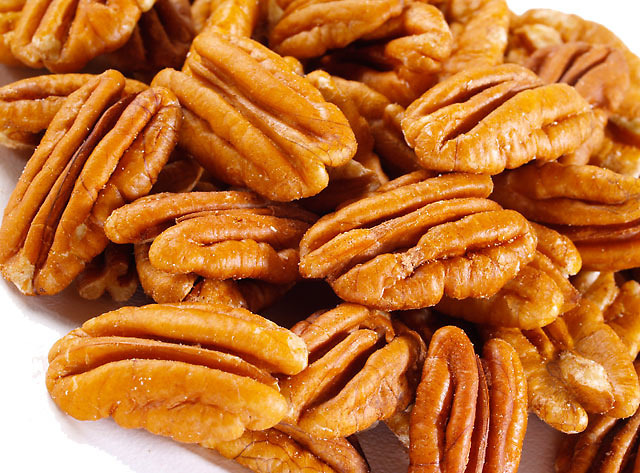 Pecans help in fighting cancer and cardiovascular disease and promote a healthy immune system. It is recommended to consume around 15 pecan halves per day. Pecans are excellent for vegetarians as they make a great substitute for meat. They are a rich source of proteins and are cholesterol free; hence, they form a great choice for non-vegetarians also. These nuts are one of the easiest nuts that you can overeat as you should not be eating greater than 2 of these per day and some individuals recommend eating just one. Brazil nuts are rich in selenium and excessive selenium can lead to brittle nails and hair. However, they are also a rich source of potassium, which can help you sleep better at night. These nuts are not meant for snacking, but you can consume one per day to help you sleep. You can consume one handful (small) of hazelnuts safely without fearing of weight gain. 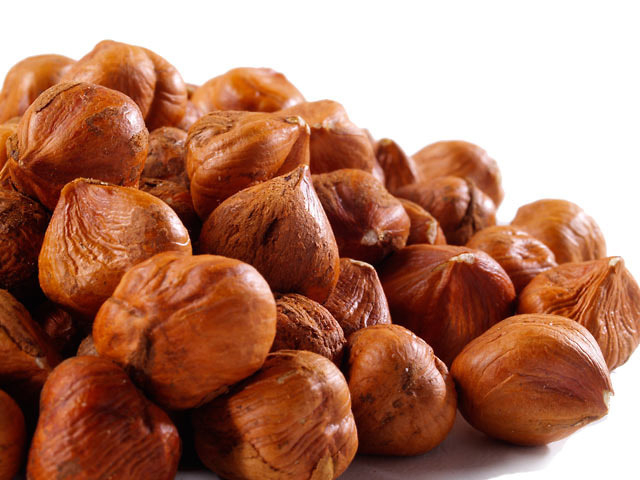 Hazelnuts is a rich source of fiber, which promotes healthy heart, manganese, which aids in healing wounds and cuts and vitamin E, which aids your body to utilize vitamin K properly. They also contain greater amounts of proanthocyanidin in comparison to any other tree nuts. The risk of blood clotting and UTIs is reduced by this antioxidant. Peanuts: The recommended amount of peanuts is about 12 peanuts per day. Macadamias: The recommended amount of macadamia nut is about 15 macadamias per day. Pine nuts: The recommended amount of pine nuts is about 2 tablespoons per day.